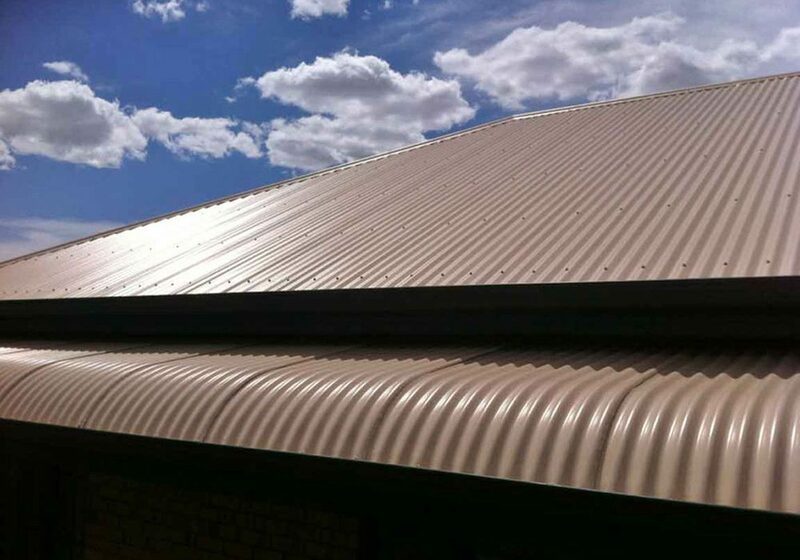 Colorbond roof replacements save you money, offers design flexibility & prevents rainwater contamination. Add value to your home today & get pre-approved finance. A lot of the time, people in Adelaide procrastinate when it’s time to replace their old roof – however, it doesn’t have to be this way. Today, roof replacement has never been easier with the wide range of options available. Rather than putting off the inevitable until it becomes too costly, take the leap and replace your aging roof today. Plus, we offer pre-approved financing for roof replacements in Adelaide. Replace Your Roof and Save Money – Lots of It! Reasons for replacing an aging roof can span from health issues caused by growing mildew in the roof cavity, to asbestos issues and simple wear and tear. If you intend on selling your house, resale value will greatly increase with a new roof line clear of any problems. The cost of installing Colorbond versus tiles is relatively similar, however the durability of Colorbond is more cost effective over time. Lower maintenance, better insulation for the soaring power bills, and lower insurance premiums means huge financial gains. Couple this with a long life performance more suitable to the Australian climate and equally long guarantees, replacing your aging roof becomes necessary, not optional. All that moss, mould and dirt accumulation you see on your aging tiled roof might be affecting your health more than you know it, particularly if rainwater runs off into tanks collected for drinking water. Water collection is now common place in the Australian backyard, and is crucial in times of drought. Tiled roofs absorb water before runoff occurs; severely reducing the amount of water collected, but the fungus on an aging roof also contaminates the water supply. Don’t put off the inevitable. It you have an aging roof; it’s time for a replacement—and consider Colorbond instead of tiles. Not only will you have clean tank water again and your health will improve, you’ll avoid costly structural damage from leaky roofs, saving money down the track. Your house is looking tired and a check of a leaky roof has been confirmed. One aesthetically pleasing way to upgrade your most valuable asset is through roof replacement. Whether choosing tile or Colorbond, replacing an aging roof will add thousands to the resale value of a home. Immediately, problems of cracked tiles, fire hazards and water hazards disappear and the aesthetics of the home are pleasing to the eye. 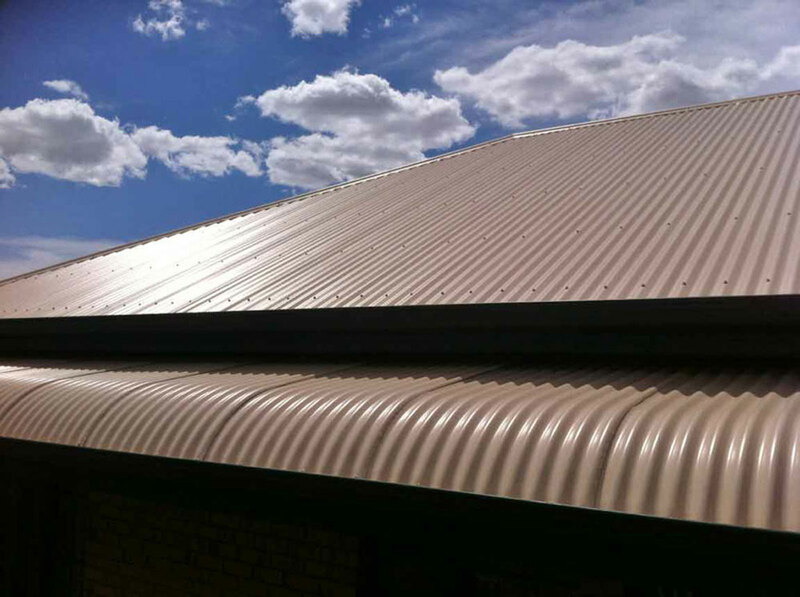 The modern architect’s choice for replacing an aging roof is Colorbond. The flexibility and durability of the material offers design flexibility for various roof pitches, and various colours give rise to individual tastes. The unnecessary costs associated with putting off a roof replacement can skyrocket the longer an aging roof remains. Growing mould inside roof cavities impairs health; and internal damage to electrical components and insulation from cracked and curling tiles allowing water in can and do occur. For peace of mind, seek advice from a reputable roof specialist today, and discover just how many options you really have.